Home/PR/Not to brag, but. . . It was a productive meeting, with our 50 affiliates from all over the world gathered together to learn, compare best practices and develop business internationally. 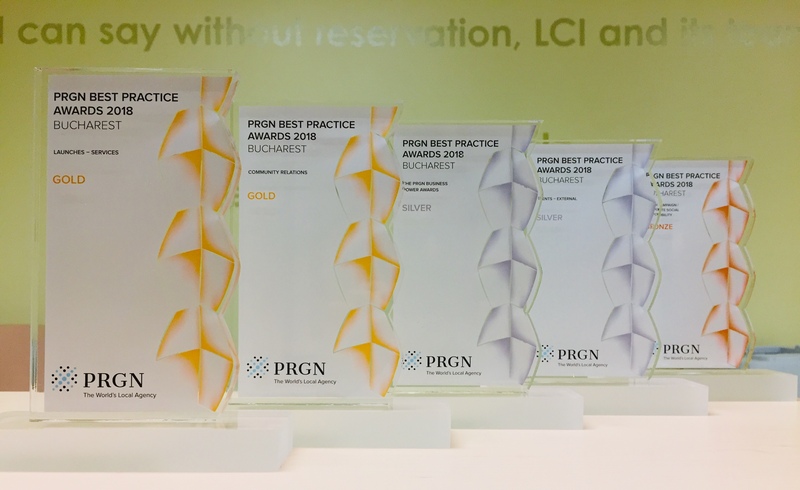 And yes, the best part was that the team at Landis Communications Inc. (LCI) won five – count ‘em five – PRGN Best Practice Awards – two Gold, two Silver and one Bronze. Our winning entries honored work with Save The Redwoods League, one of the oldest environmental nonprofits in America, in celebration of its Centennial; and for the debut of the newly-renovated Lucile Packard Children’s Hospital Stanford, a leader in pediatric care in both California and nationwide. LCI also won an award for business development, in recognition of our work with PR affiliates globally. 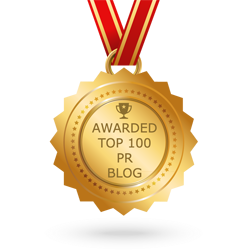 We’re also recognized as a top Public Relations Company on DesignRush. A tip of the hat to our marvelous LCI team for more great work on behalf of our clients! Hooray team LCI! We could not have done it without having such amazing stories to tell and our outstanding client communications teams. Thank you, PRGN, for recognizing the dedication and accomplishments of Save the Redwoods League and Lucile Packard Stanford Children’s Hospital! Great work Landis team!!! I am proud of you and our work! I believe this is our best PRGN Awards showing ever. Wow! 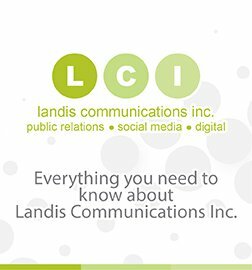 Congrats to the entire LCI team and our amazing clients, of course. Our great work wouldn’t be possible without them. Great work team! Here’s to more successes in the future.